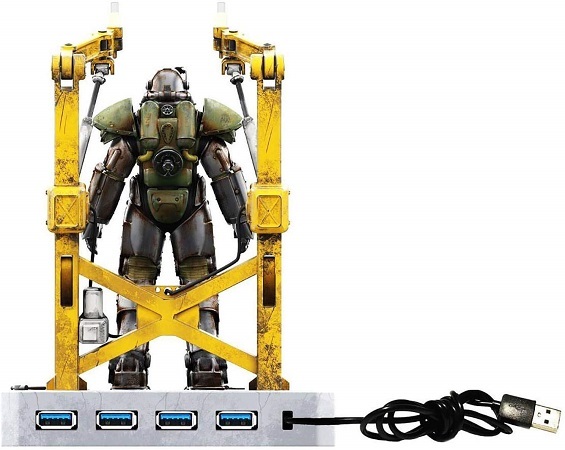 Are you a big fan of Fallout games and looking for the best USB-Hub??? 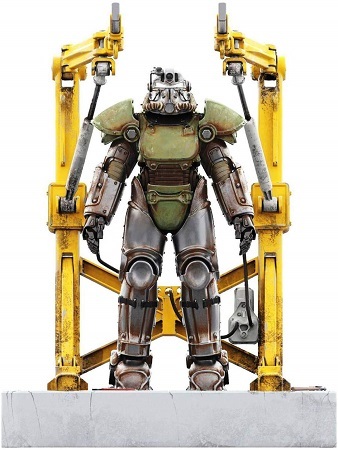 If so then meet, InterWorks Unlimited, Inc. 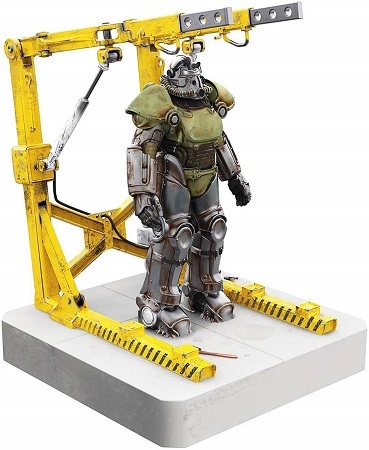 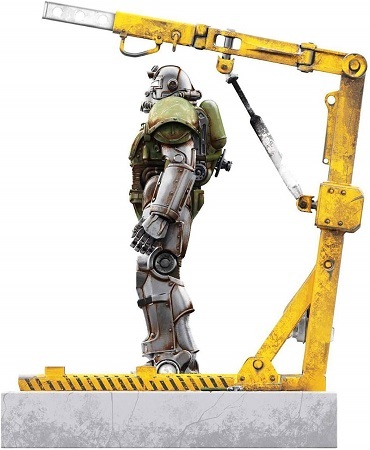 Fallout 4 Port USB Hub with T-51 Power Armor and Cradle.